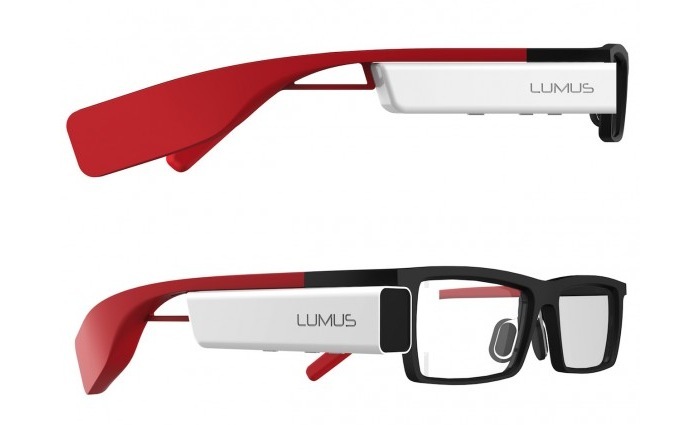 Lumus has this week unveiled their new wearable Lumus DK-40 glasses which have been designed to offer users an impressive 640 x 480 display, allowing developers designing Android applications for the Lumus DK-40 to overlay messages in the real world right in front of the wearer, rather than on a side screen such as Google Glass does. Lumus is well know for creating augment reality heads-up-displays HUD for the military and has patented a “Light-guide Optical Element” (LOE) technology which takes the form of a small projector that displays an image on the special lens allowing the computer generated imagery to be transparent to the user. Unfortunately the Lumus DK-40 glasses are more of a teaser than a commercial product and Lumus is looking to market their technology to other manufacturers to use in their products, rather than sell it commercially themselves. Although Lumus is planning to start shipping the DK-40 monocular developer kits towards the end of Q1 2014, Lumus explains it will only be offered to OEMs and “select developers” at the current time. 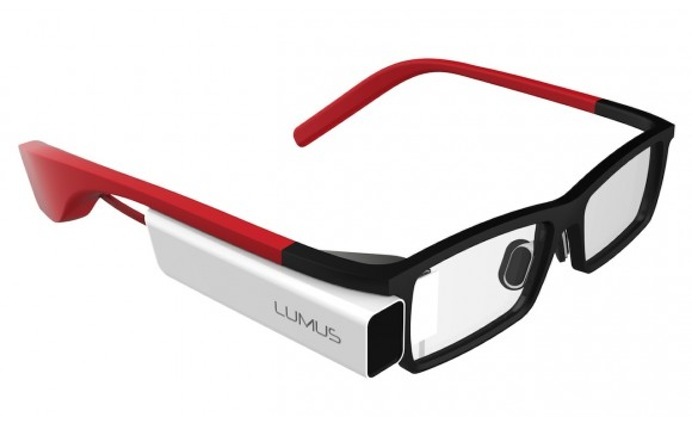 More information about the new Lumus DK-40 glasses is expected to be released at the upcoming CES 2014 technology show taking place in January. As soon as information comes to light we will keep you updated as always.